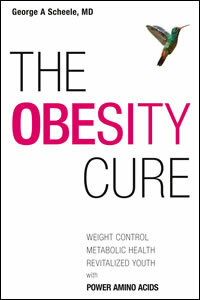 The Holy Grail for taming America’s addictions to fast food and poor human health depends on the development of innovative nutritional products that can not only curb America’s appetite for foods enriched in sugar, salt and fat but also promote metabolic health that can both prevent and repair the damage caused by these harmful foods. Having conducted a wide survey of the pharmaceutical and nutriceutical industries, one product that promises such results has recently emerged on the market. 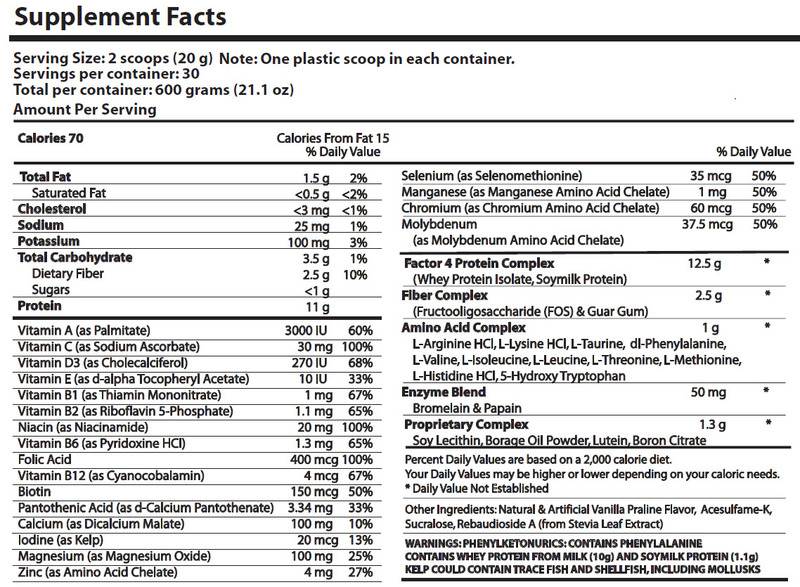 NovaLife, with headquarters in La Jolla, CA,, has developed Factor4 nutritional supplements that curb appetite for sugar, salt and fat-rich foods and provide essential nutrients (vitamins, minerals, micronutrients, protein and power amino acids®) that appear to combat metabolic risk factors (high blood cholesterol, triglycerides and sugar) and chronic degenerative diseases associated with the Metabolic Syndrome, including obesity, type 2 diabetes, high blood pressure, and cardiovascular disease. 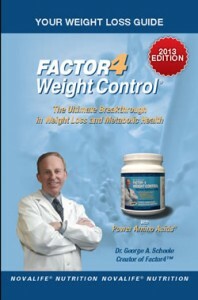 NovaLife’s flagship product, called Factor4 Weight control® is currently available at www.factor4health.com. 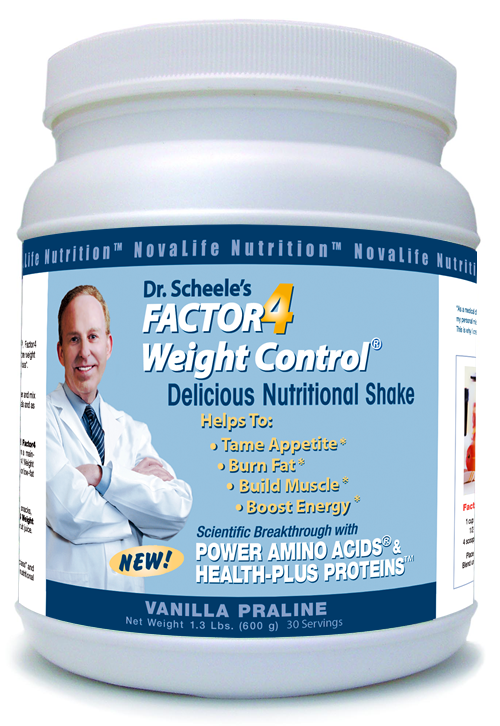 According to Dr. Scheele, the founder of NovaLife, Factor4 Weight Control® with power amino acids® has been shown to improve results and ensure weight loss success compared with other weight loss strategies, including popular diets, weight loss programs, meal programs or weight loss products. 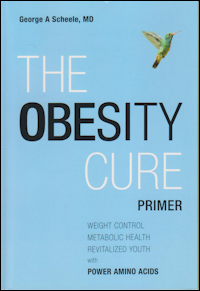 But the real surprise that emerged from customers taking Factor4 power shakes twice daily, according to Dr. Scheele, is the positive effects they have observed on metabolic risk factors and metabolic diseases. 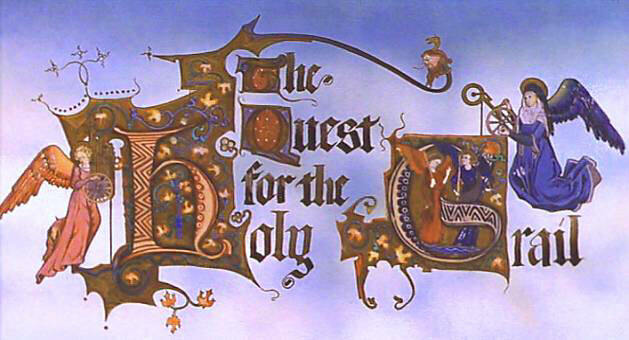 For example, in a growing number of patients who take Factor4 Weight Control® LDL (bad) cholesterol levels have been reduced and HDL (good) cholesterol levels have increased, allowing these patients to minimize or avoid statin drugs that may have serious adverse effects on muscle and liver tissue. Factor4 has also reduced fasting blood sugar in type 2 diabetes and increased nourishment of peripheral tissues, resulting in noticeable enhancements of growth in hair and nails and improvements in skin color and elasticity. Factor4 builds muscle tissue and increases energy, stamina and endurance. All in all Dr. Scheele has been able to record 20 general health benefits of Factor4 and up to 50 different ways that patients and customers may feel better in the eight major health systems of the body: (i) body weight and energy, (ii) beauty health (hair, skin and nails), (iii) Mental balance/health, (iv) digestive health, (v) metabolic health, (vi) immune health, (vii) sexual and reproductive health and (viii) anti-aging health. Factor4 products also combat mental dysfunctions like anger, depression and anxiety and lead to positive changes in attitude, cooperation, performance and productivity. The same products have profound effects on the body’s natural resistance to viruses, bacteria and fungi, which minimizes sick days and leads to further increases in productivity. Because of Factor4’s ability to combat addictive taste disorders and chronic degenerative diseases that are associated with poor health, premature aging and loss of productivity, Dr. Scheele believes that NovaLife’s products, including Factor4 Weight Control® and Factor4 Wellness®, have the power to remove the “elephant in the room” and enable corporate wellness programs to roll back the threat of America’s health care crisis.